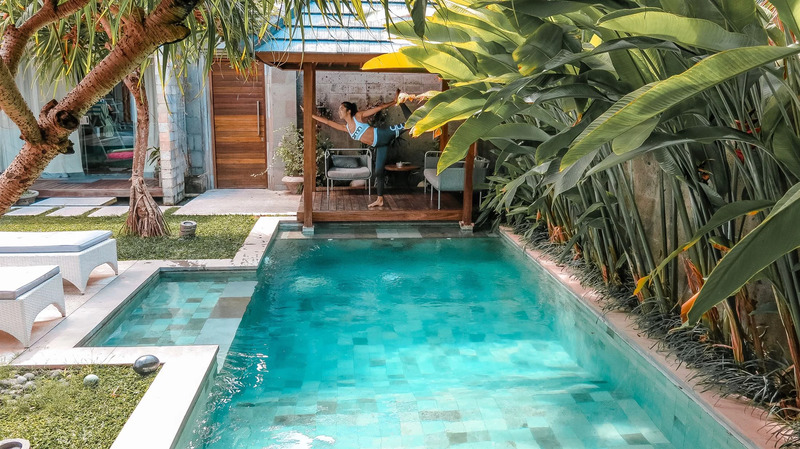 Say hello to our second villa in Bali! It's amazing here, doing morning yoga everyday by the pool in our private backyard. The guys are away buying food and the girls are getting ready for sun and a swim after this session. Really missed the sun and heat, finally back in my right element. Hopefully Seoul will have bloomed by the time we are getting back!